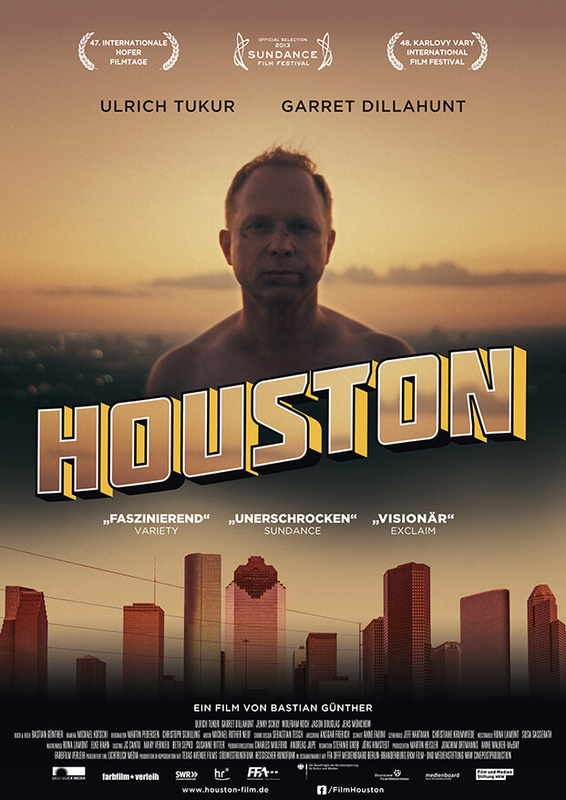 The problem faced by headhunter Clemens in Bastian Günther’s film HOUSTON emerges only gradually. Contracted to make an offer to a shielded CEO at a conference in Houston, the first hints of the protagonist’s fatal flaw arrive off-screen, overheard like a rumor: ice cubes clinking against a highball in his umpteenth drink. Then reality settles in close-up, in sunken eyes and pallor – we are witnessing a “headhunter” losing his own head. The truth of the character’s isolation finally manifests itself in every movement and image on-screen as his contact to the world outside the anonymous, glazed hotel complex, and finally even to himself, ceases completely. 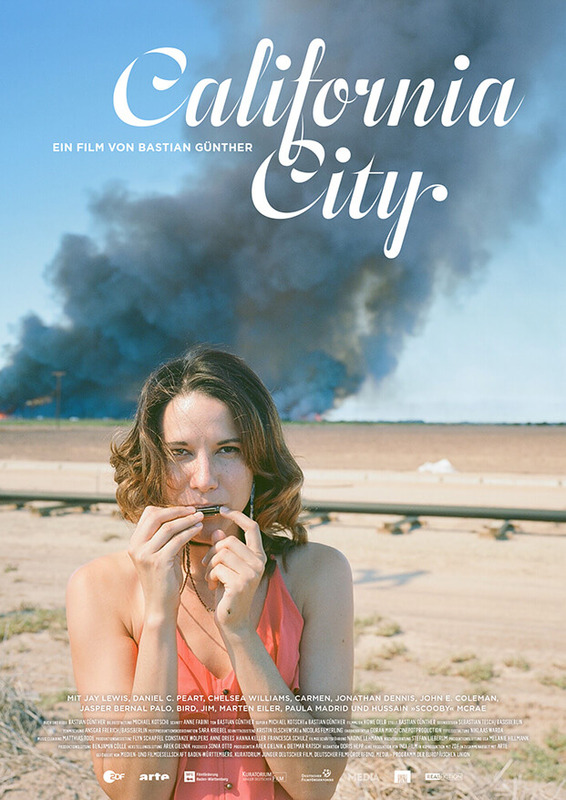 HOUSTON, which was the second feature length film by this 44-year-old director from the Westerwald, follows a lonely man at the top of his career on a perilous downward spiral. Alongside this character study, the story’s setting and visual approach provide a critical analysis of our international business world with English as its operating language, with its clever headhunter tricks and traps and with its high-stakes pressure experienced by all involved. Günther completed his studies in Direction at the German Film and Television Academy Berlin with his award-winning short film END OF A TRIP in 2005. However, the first ideas for HOUSTON came from his second home: the reserved director has lived for several years with his American wife and their son alternately in Texas and Berlin. Günther is in post-production on what is now his fourth feature film. Once again, it is set in Texas, this time with an exclusively American cast. “It is true that there is a vast gap between rich and poor all over the world,” admits Günther. But this story is inspired by a so-called “touch the car” contest that took place in East Texas. In this competition, put on as a promotional event for a car dealership, people stand around a car and touch it with one hand for days on end until the last one touching the vehicle wins it. “The extreme poverty in the Deep South (US) predestines the region for this kind of story. Having such limited options can lead to desperation – and people who will clutch at that sort of opportunity,” explains the filmmaker. 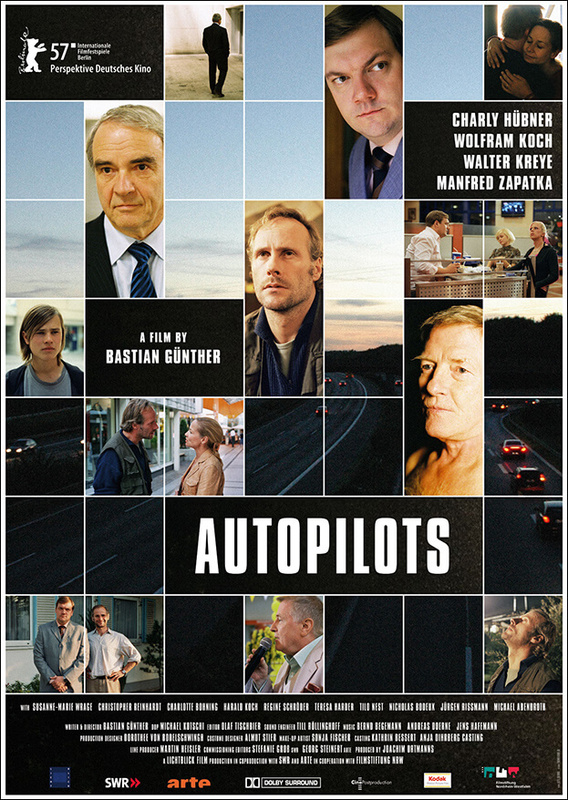 Günther understands well that the dominance of blockbusters in both the US and Europe – where arthouse is regarded as niche cinema despite successes such as TONI ERDMANN or LA GRANDE BELLEZZA – means that his films, along with all indies, may take meandering paths to find their audience. Films like Günther’s in which characterization and pace deviate from the mainstream, that incorporate setting symbiotically into the hero’s inner development, are rare among productions based around the convention of a hero on a heroic trip. In 2015 for the German TV crime series TATORT, Günther was bold enough to conceive of a cunning, circular film-within-a-film structure with the “real” police inspector and his “real” actor, whereby the characters are repeatedly revealed as film characters themselves. The playful film created a sensation in the media and controversy around the “rules” for this traditional German show which has been on the air for almost 50 years. In terms of language, working with native English speakers wasn’t a problem for the German director. Even the lead actress Carrie Preston, who played the outspoken Southern belle Arlene Bellefleur in Alan Ball’s parable about homophobia TRUE BLOOD and won an Emmy for her role on THE GOOD WIFE, was impressed by the scripted dialogue. The new film’s lead actor Joe Cole, well-known from PEAKY BLINDERS and A PRAYER BEFORE DAWN, retooled his British accent to become Texan with the help of a dialect coach. Cole stayed in the role during the breaks in shooting, Günther recalls – Method Acting, in other words. So his method for this international production was as typically American as the small Southern town where it is set.